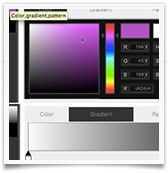 YouiDraw Painter With online Paint tool you'll find many painting tools you need to unlock new artistic possibilities. 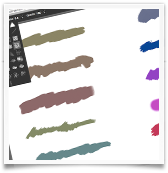 Work with dozens of customizable brushes, paper textures that look and feel just like the real thing! 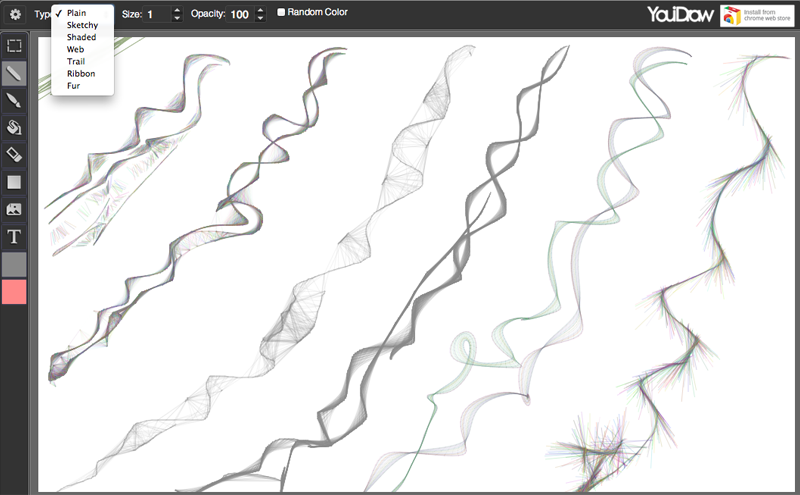 Painter is totally free now! 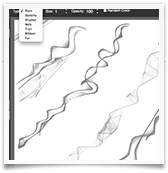 Use pencil tools to choose 7 different style to draw, include Plain, Sketchy, Shaded, Web, Trail, Ribbon, Flur. 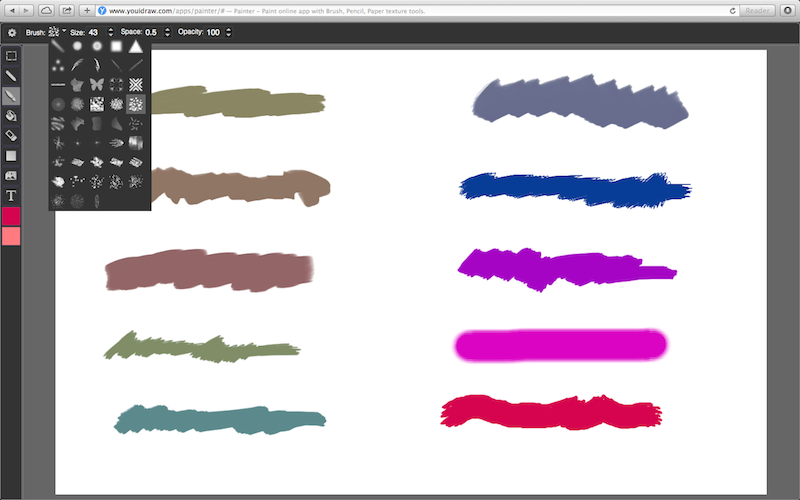 Use brush tools to paint on canvas with different colors and different style brush. You can set size and space for brushs. 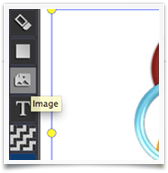 Insert an image on the canvas from your local drive by image tools, then you can add it, use the manipulator to adjust the size. 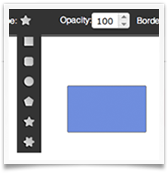 Use shape tools to add rectangle, round-rectangle, circle, convex, concave and gear shape quickly. 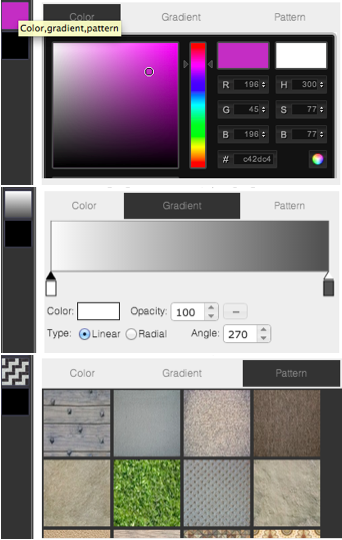 Set front color or back color, also can use gradient or pattern. 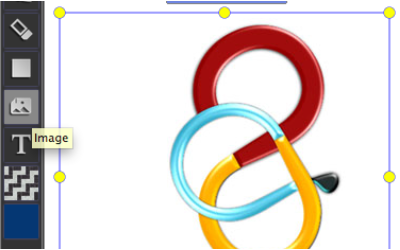 When we use it for shape or text, it means fill color and stroke color. 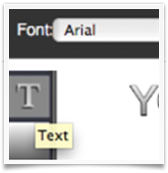 Choose font, size, opacity, border size and color on the top properties, then add text on canvas.